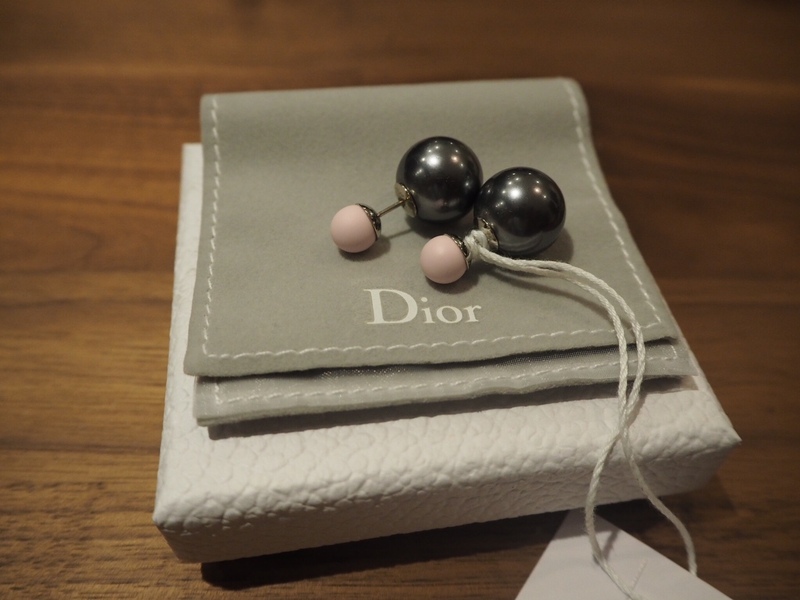 Spotted on the hottest celebs from Charlize Theron and Jennifer Lawrence and sold out everywhere, BrandedSG brings you the Pink/Grey Dior’s ‘Mise en Dior’ Tribal Earrings. 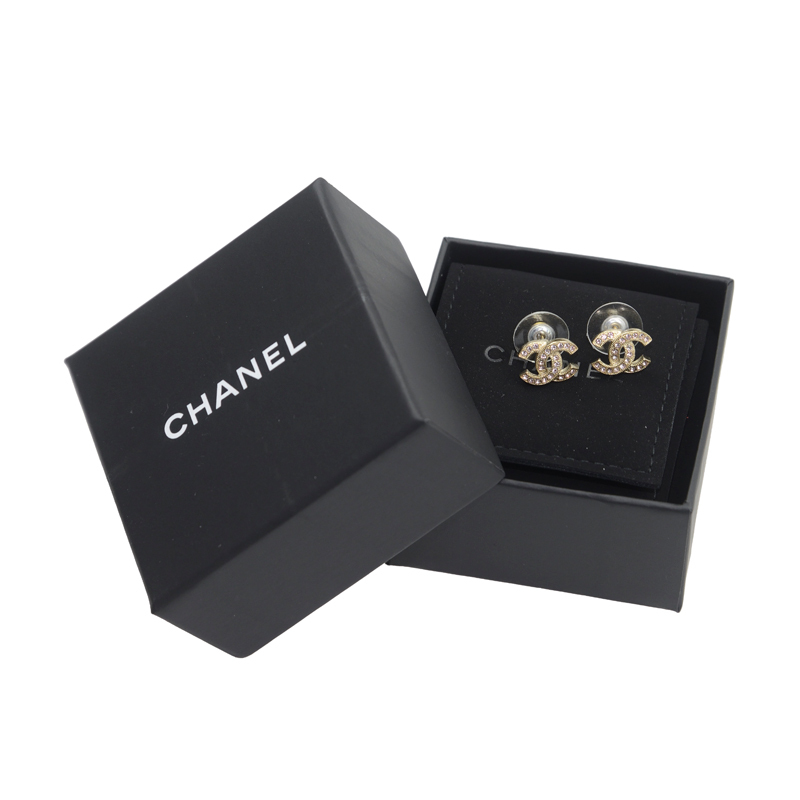 These double-headed studs are simple, chic and eye-catching, and are perfect for dressing up a daytime or evening look. 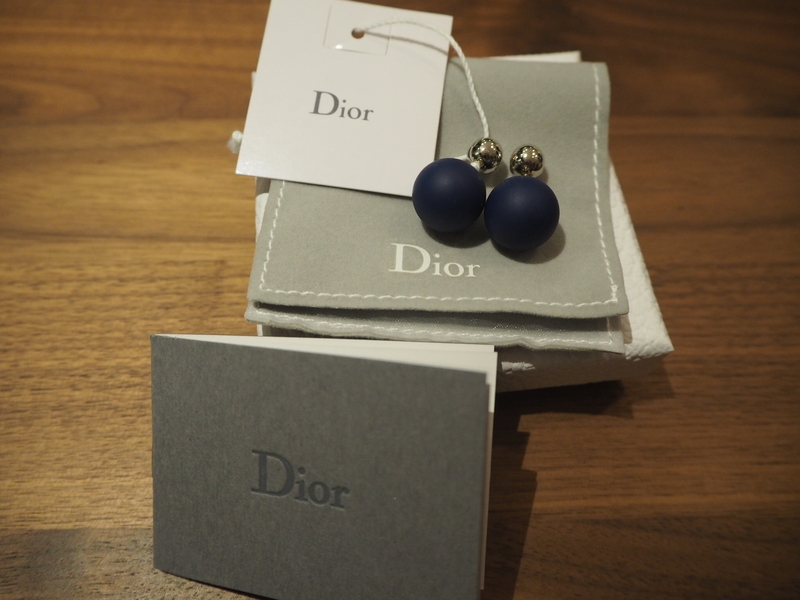 The baubles come in a variety of hues making them perfect for mixing and matching, and at S$540 a pair, are great for gifting (if you’re feeling generous!) or splitting the cost with a friend. 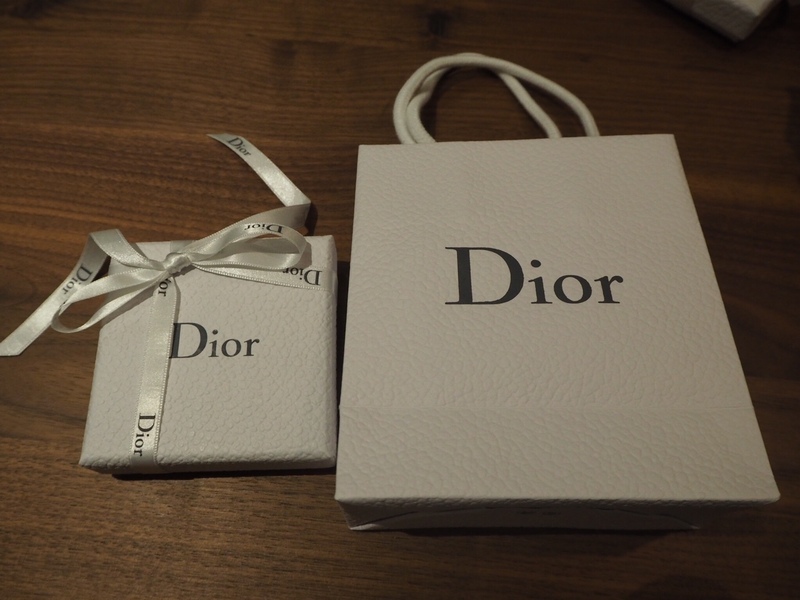 At Dior shop: S$640 – If there is any stock. Spotted on the hottest celebs from Charlize Theron and Jennifer Lawrence and sold out everywhere, BrandedSG brings you Dior’s ‘Mise en Dior’ Tribal Earrings. 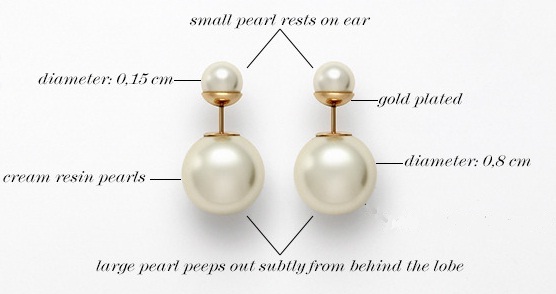 These double-headed studs are simple, chic and eye-catching, and are perfect for dressing up a daytime or evening look. 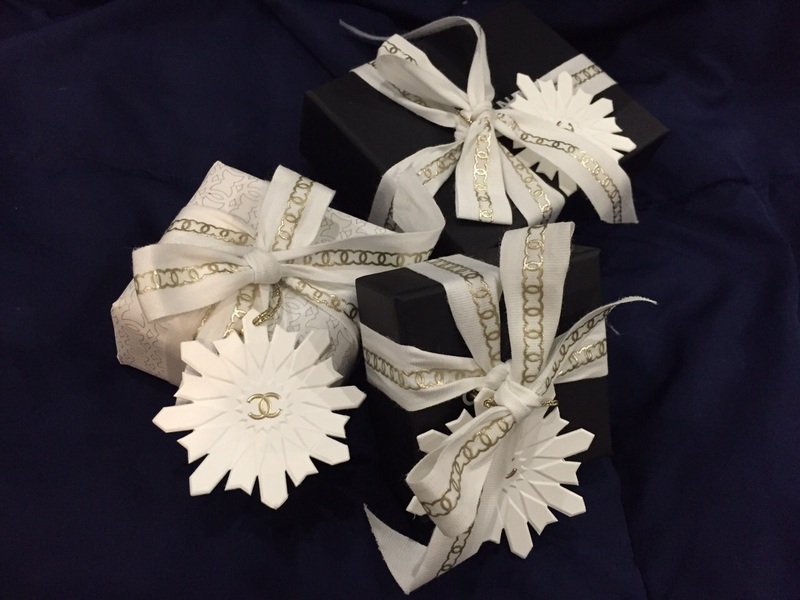 The baubles come in a variety of hues making them perfect for mixing and matching, and at S$500 a pair, are great for gifting (if you’re feeling generous!) or splitting the cost with a friend. 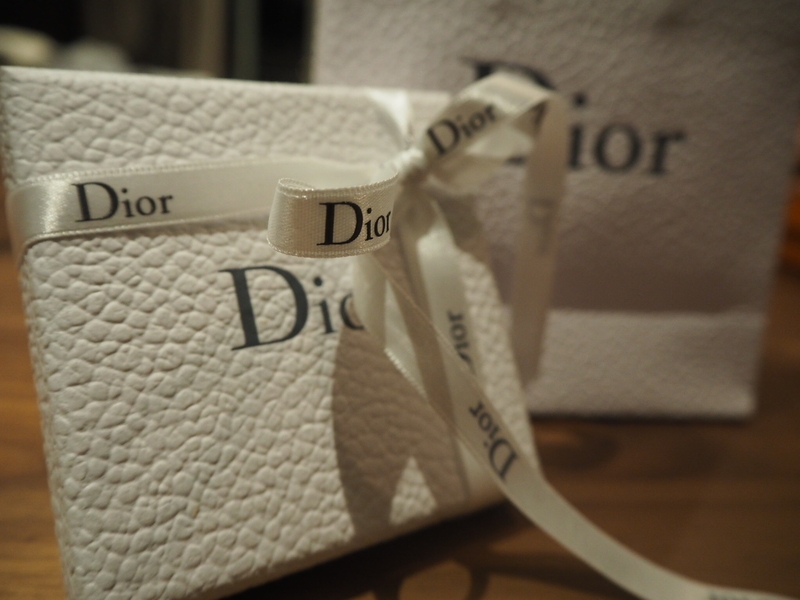 At local Dior shop: S$540 – If there is any stock. 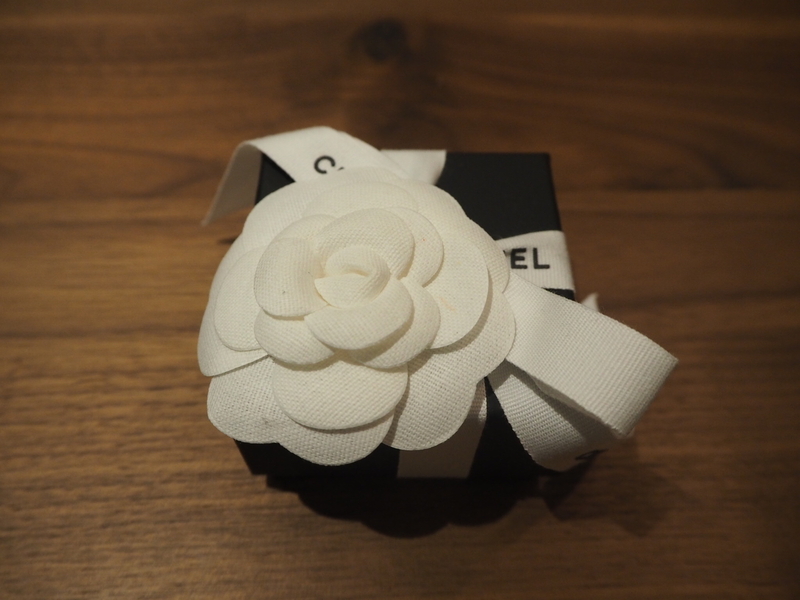 Comes in lovely packaging and carrier – Great for gift! 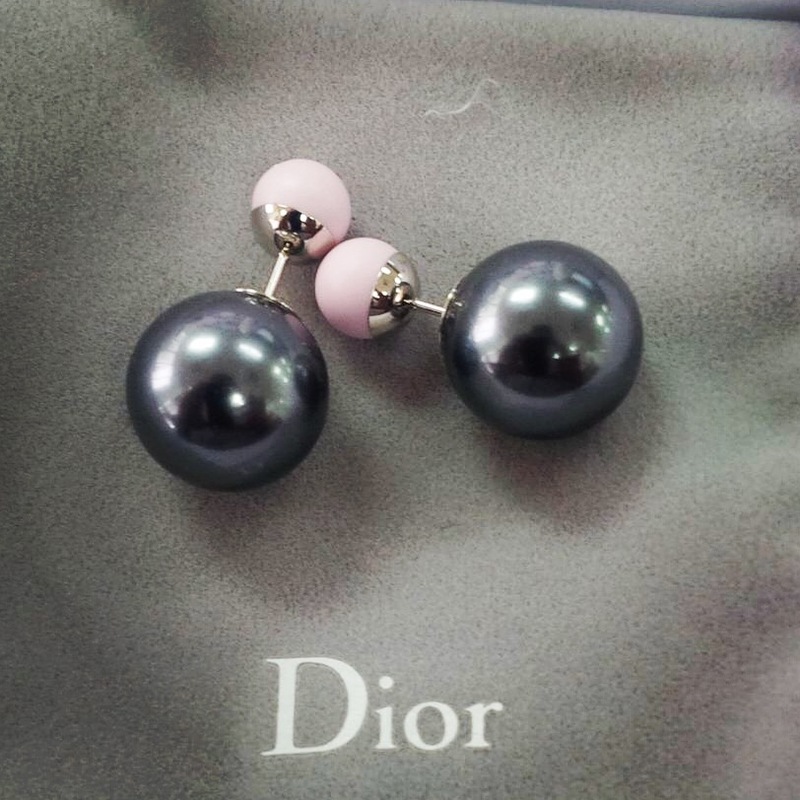 Spotted on the hottest celebs from Charlize Theron, Emma Watson and Jennifer Lawrence and sold out everywhere, BrandedSG brings you Christian Dior’s ‘Mise en Dior’ Tribal Earrings. These earrings are the latest fashion must-have for all ladies. 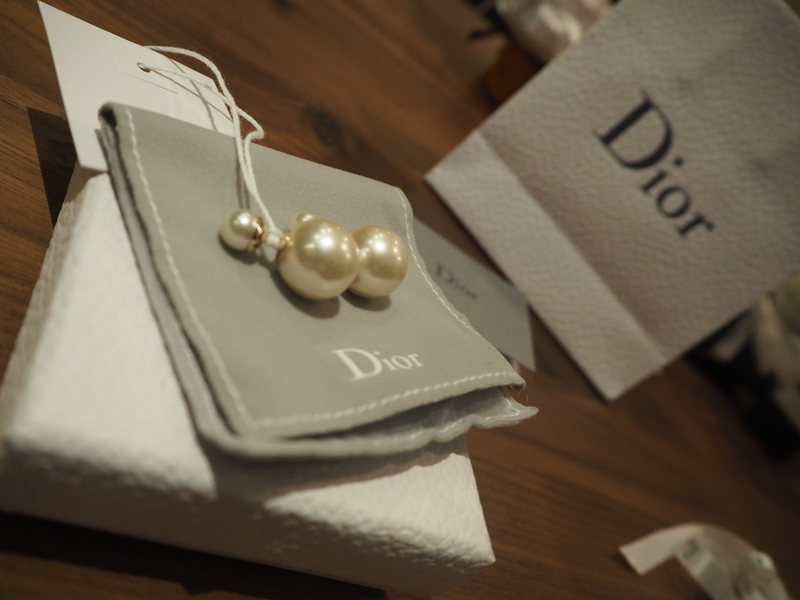 At local Dior shop: from S$540 – If there is any stock. 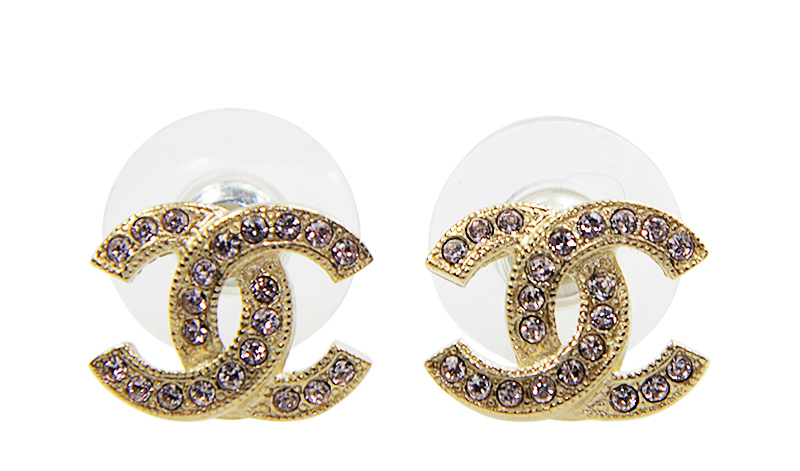 New release for 2015 – Classic Chanel Double C Emblem logo earrings (Gold) adorned with rhinestone! 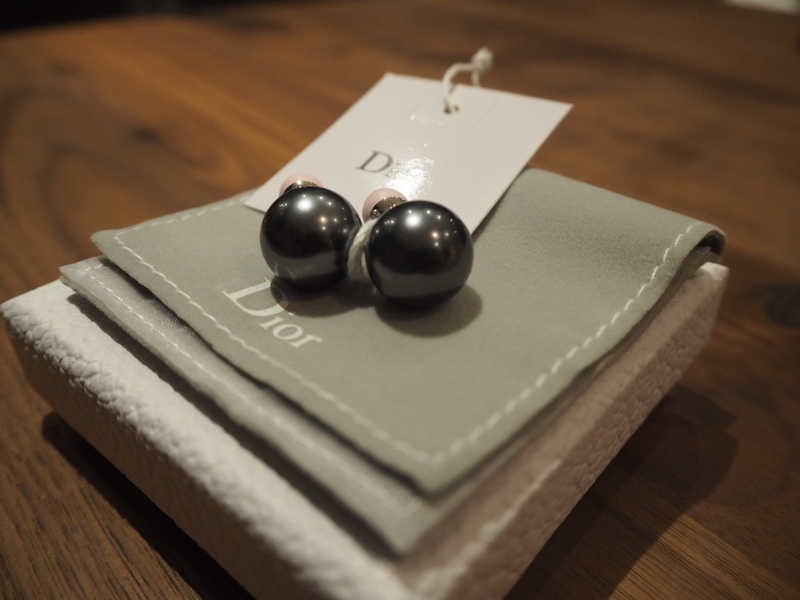 This pair of earrings is modern, elegant and yet luxurious – a simple classic design to match any outfit. Email at brandedsg1@gmail.com or lionsparadesg@gmail.com to deal! Just arrived! 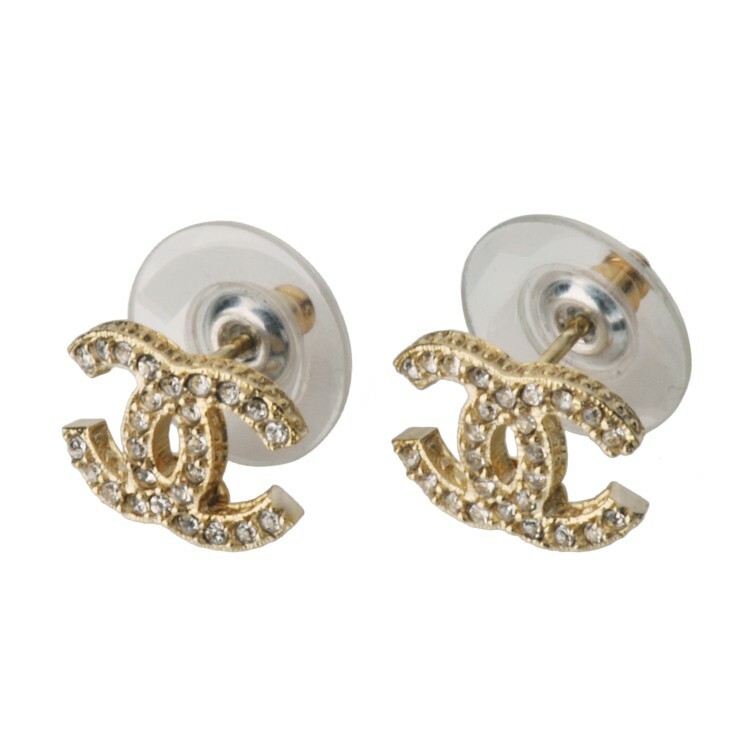 – We have another Classic Chanel Double C Emblem logo earrings adorned with rhinestone! This pair of earrings is modern, elegant and yet luxurious – a simple classic design to match any outfit. 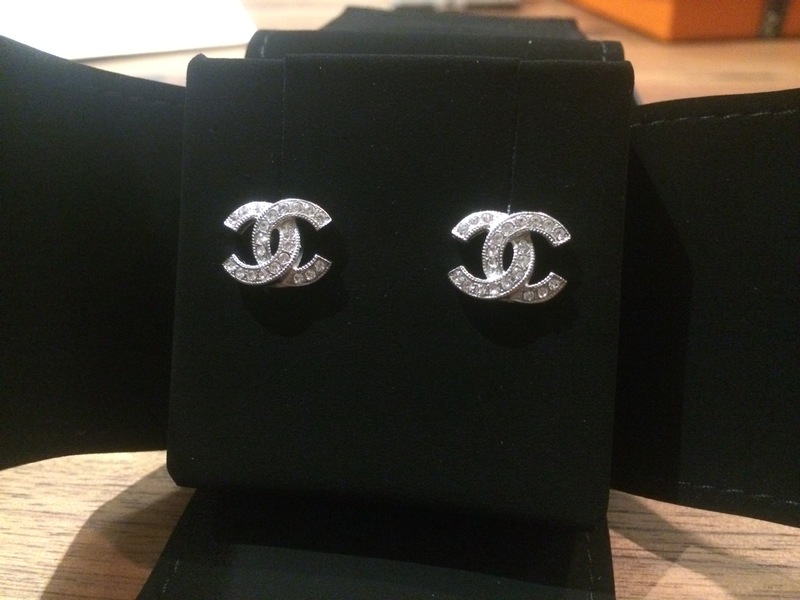 Classic Chanel Double C Emblem logo earrings adorned with rhinestone! 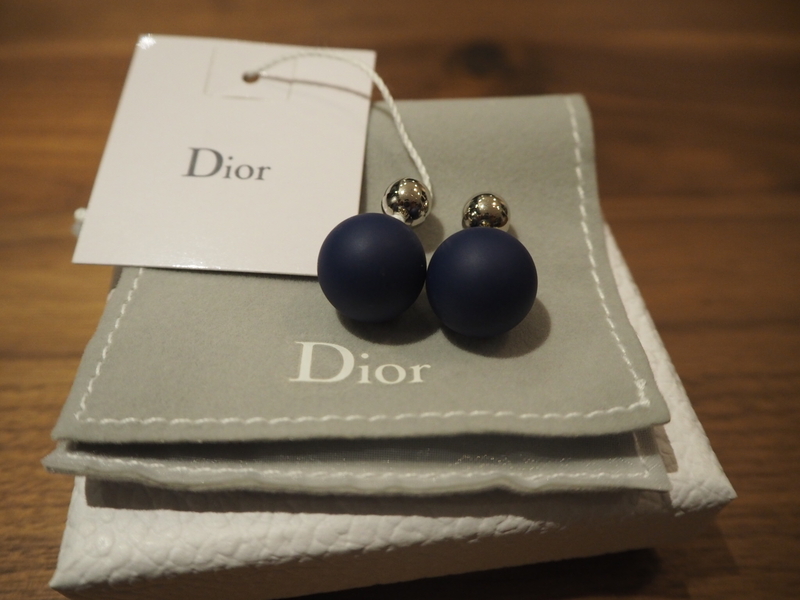 This pair of earrings is modern, elegant and yet luxurious – a simple classic design to match any outfit. 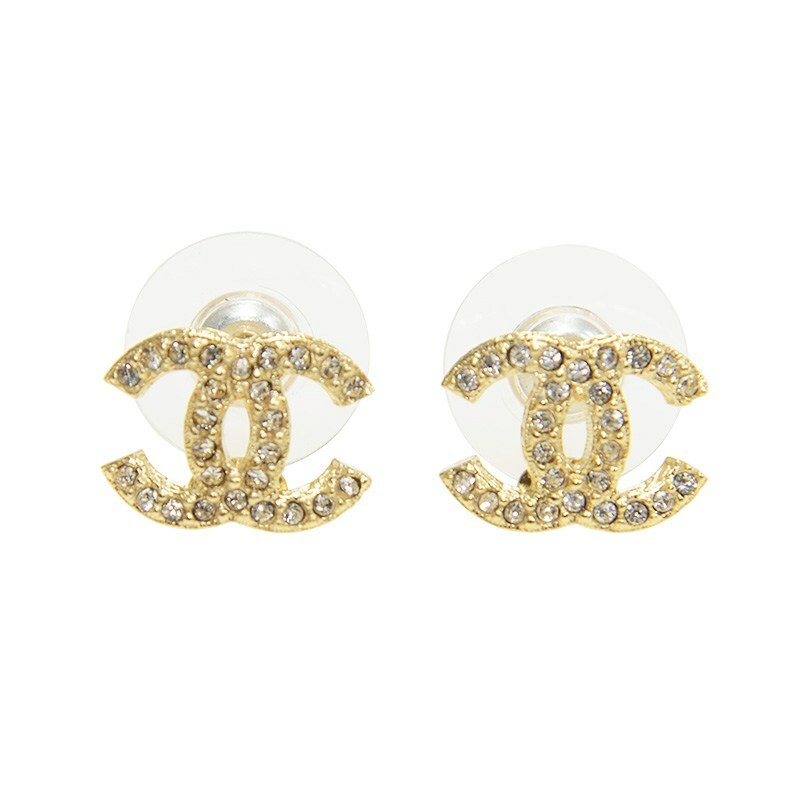 Signature Chanel CC logo gold earrings adorned with rhinestone! 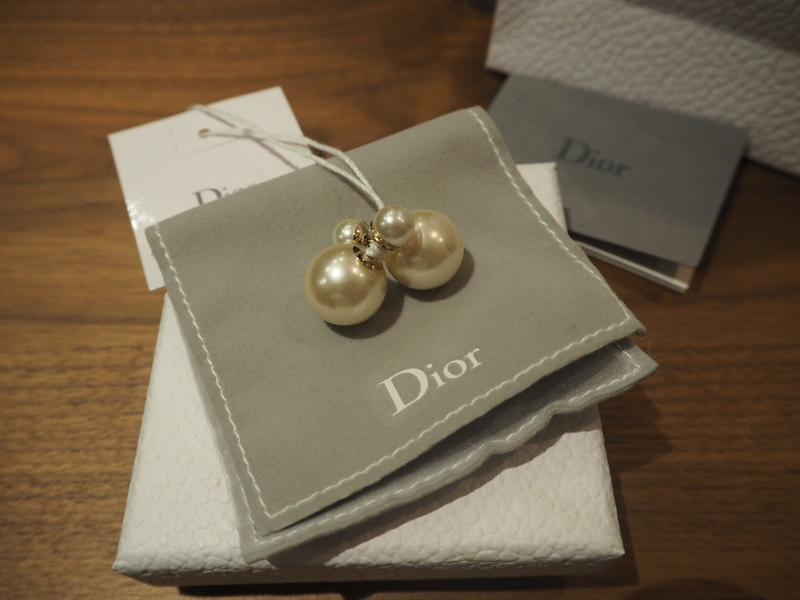 This pair of earrings is timeless, elegant and yet luxurious – a simple classic design to match any outfit. 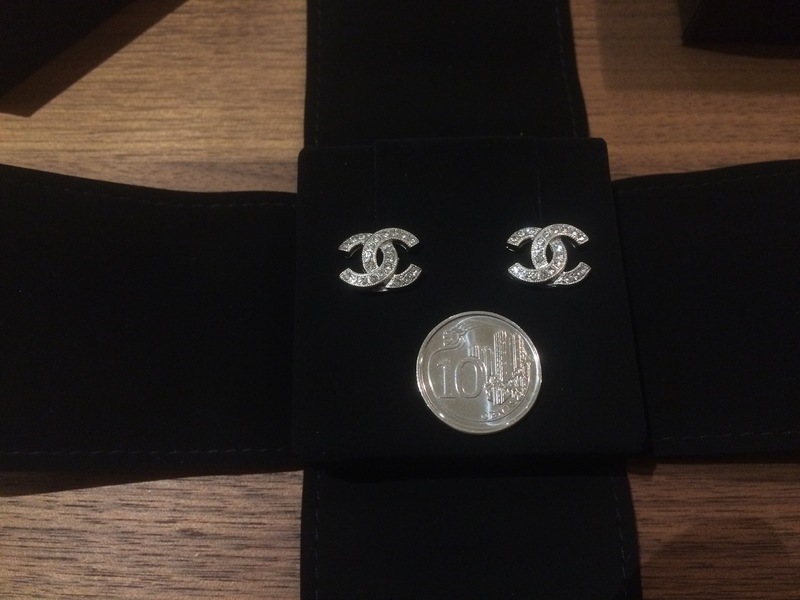 Selling for S$460 in local Chanel store.